The departure of Sebastian Giovinco in the offseason felt like the end of an era for Toronto FC as the Italian had dominated the league during his time at the club. the signing of Alejandro Pozuelo looked like a good signing of a player in his prime playing for one of the good teams in the Belgium league. However, no one could write the script of what would happen on his debut. Before the game, there was a sense of uncertainty among Toronto FC fans about their latest acquisition. But at the end of the game, the fans gave the 27-year old a standing ovation for his excellent performance. Sportswear giants Nike Inc unveiled the kits of the 14 national teams that it sponsors ahead of the Women’s World Cup to be held in France later in the year. 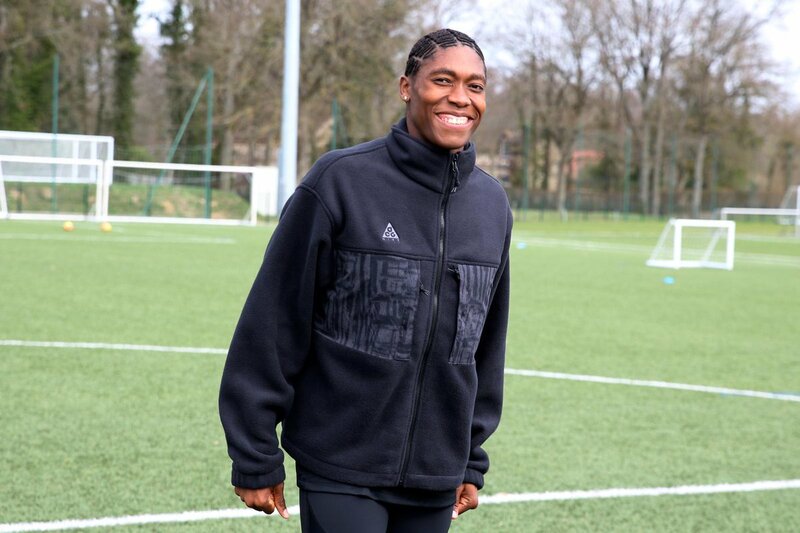 The unveiling of the kits was performed in an event in France capital Paris and featured 28 of the top women’s footballers from the 14 countries. Nigeria, Brazilia, New Zealand, Norway, The US, Australia, Canada, England, France, China, South Africa, Chile, Netherland and South Korea complete the 14 teams that their jerseys were unveiled on Monday. The long awaited new season of the Canadian Premier League is finally here after it was announced that the competition will be kicking off on April 27 in Hamilton and the fans are so excited at the news. April 27, that is the day the inaugural edition of the Canadian Premier League will kick off and it is a day that will live long in the minds of Canadians. A change of the guard is taking place with the men soccer team of Canada with Scott Arfield who would take over as a captain permanently from Atiba Hutchinson. Arfield would lead the Canadians who are ranked 17th against No 177 Dominica at BMO Field. Arfield had left practicing early Sunday and won around 13 caps for Canada after he made his first appearance in 2016. The 35 year old Atiba Hutchinson is undoubtedly the best soccer player and is a key figure in Canada’s camp. Hutchinson has seen a lot be in 78 caps, Europa League and or Champions play under his belt. However, when it comes to his career he is into the twilight and may consider international game post 2019 Gold Cup. The coach John Herdman handed over the armband to the 29 year old Arfield but post talking to Hutchinson as his participation was last seen with the national team in 2017. As far as Arfield and Hutchinson is concerned, they really know how to balance each other off well. Atiba is quiet and reflective although he is focused into everything whereas Scott has a lot of positive energy in him and is also vocal at the same time. Herdman feels that he has got a good balance. Dejan Jakovic, the Los Angeles FC defender was appointed as a captain for the first game of Herdman at the men’s helm in 1-0 win against New Zealand in Spain in the month of March. 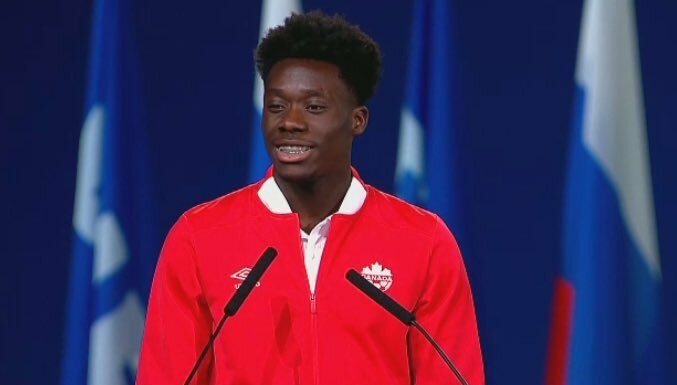 In the recent record-setting transfer deal, Alphonso Davies was the target in a Nike ad. He plays the biggest role to help Canada make it to the FIFA World Cup 2022. Nike recently released an ad and the narration was done by Colin Kaepernick, the activist and football player. The prime focus here was on the determination. Kaepernick said in the ad that if you are born as a refugee, it should not come in the way of playing soccer nationally at the age of 16. This was in reference to the young player Davies. Davies is in Florida for training for the Concacaf Nations League with Canada against US Virgin Islands. 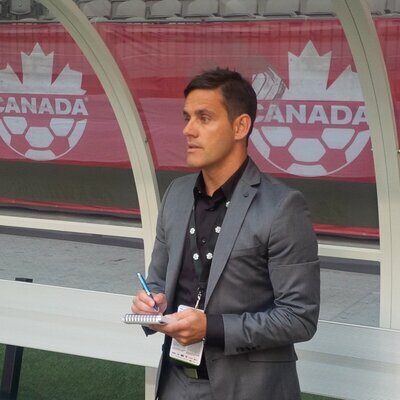 The head coach of the Canada soccer Men National team, John Herdman has only heard about the ad during the training sessions. Herdman said he is proud of Davies and feels that their good time is coming back. He was quite happy with the way Davies spoke at the FIFA congress. The coach has played with several players, but they get paralyzed through weak performances or through mistakes. As far as Davies is concerned, he just looks forward to playing and has confidence. Herdman also said that his pace while on the pitch is amazing. Bev Priestman decides to leave Canada Soccer as she is all set to join the English women’s team as an assistant coach. He played a significant role to help from soccer talent of young women in Canada. As per Football Association of England, Priestman who is a native of England has been working with John Herdman, the Canadian men’s coach with head coach Phil Neville. The multiple roles of Priestman in Canada Soccer also include being the director of the EXCEL development program for people from 15 to 23 of age groups., the head coach under-20 women’s team and assistant coach for senior women. In recent times, she assisted as a coach to a berth in the Canadian FIFA under-17 World Cup for Women through a 3rd place finish at CONCACAF Under-17 Women’s Championship. She would be leaving Canada after 5 and half years and will certainly go with special memories. She said that this is right time that she moves on and wished the staff and players’ great success. Priestman also said that she would be grateful for life for her involvement. She was working with Everton as well as FA prior to her movement in New Zealand. There she was with Herdman and now the English women are in 4th place which one place ahead of Canada. She is overjoyed as she moves to her new post to assist her teammates. Priestman is hopeful that they will soon be in the top position considering the caliber of women. She looks forward to support Phil as well as the team to help assist them as a better coach through her experiences. Is this a new start for the Canadian national side? The Canadian national football team is a squad that is significantly struggling and it has become evident as they are ranked at the 117th by the FIFA standings which is one of their lowest placing’s ever. This is not a recent thing either as the Canadian national side has historically struggled trying to even qualify for the big tournaments in the world of football including the FIFA World Cup and the FIFA Confederations Cup. When it comes to competing in the FIFA World Cup, Canada has only managed to reach the group stages during the 1986 edition of the competition and they have failed to qualify or have simply not entered in any other World Cup. A solo goal from James Rodriguez was enough for Colombia to capture the victory when playing against Colombia in an international friendly match. The match was played at the Red Bull Arena in New Jersey and the Real Madrid player James Rodriguez scored the only goal of the entire match with a powerful shot at the 75th minute which edged the victory for the Colombian squad. Colombia pressured their opponents from start of the match until the last few minutes but the Canadian squad managed to hold their ground in the first half and thanks to sublime goalkeeping skills from Milan Borjan, the scoreboard remained goal-less after 45 minutes had passed. The best opportunities that Canada had on actually scoring in the first half arrived through set-pieces but they just could never pull it off and failed on finding the back of the net. Real Madrid’s James Rodriguez scored the winning goal after having received a pass from the substitute Juan Quintero and slotting it home. In the dying minutes of the match Canada worked hard in search for a late equalizer with the substitute player Luca Gasparatto who tried to tie the game at the 90th minute but it just never arrived as Colombia maintained their lead and was the winning team. “We discussed this with the players and we told them Colombia was very smart, very quick, and a lot of the set-pieces they work on played the ball quick. Our players got distracted and (the goal by Rodriguez) was what happened.” Canada’s coach Benito Floro said. Even with the defeat of Canada, the coach of the squad was proud of what his players accomplished.